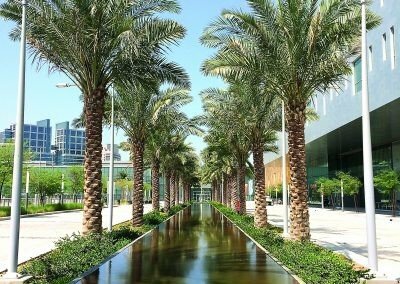 This 13,000 square metre retail and dining development in the Jumeirah district of Dubai featured wide boulevards planted with mature, transplanted palm trees. 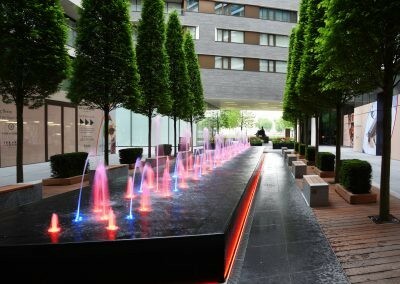 These required immediate support to stand up straight when planted and for the high end design aesthetic the client required traditional above ground staking was not acceptable. 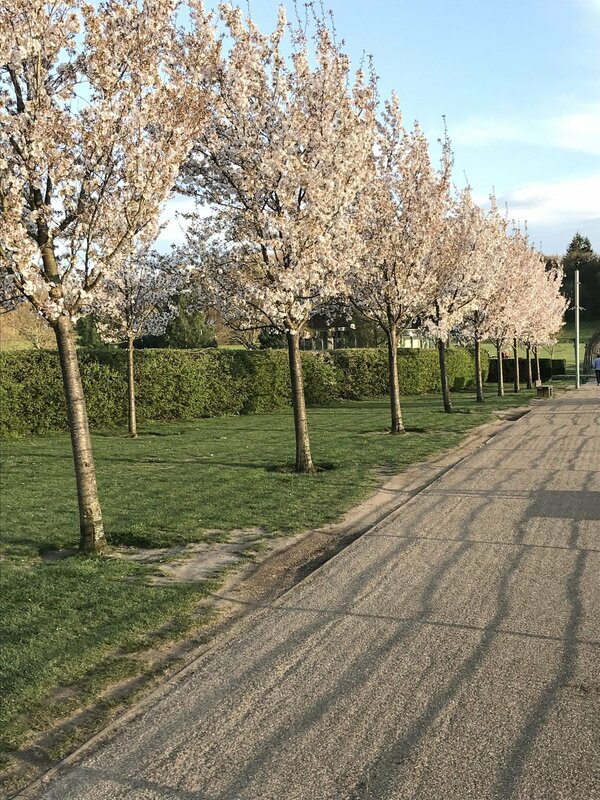 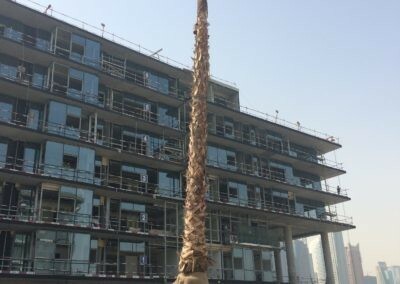 The landscape architect specified Platipus Palm Fixing System with Plati-Mat® to provide underground anchoring with no part of the system showing above the nursery line. 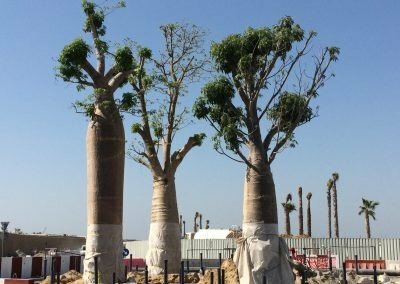 A four leg system was also chosen to provide extra security to the tall palms and the Plati-Mat® rootball protection systems allowed the load generated by the anchors to be evenly spread across the rootballs without affecting their integrity. 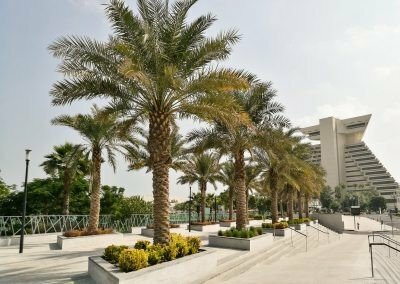 WTB Middle East FZE provided installation training and supervision during the first planting phases and regular feedback to the landscape architect throughout.